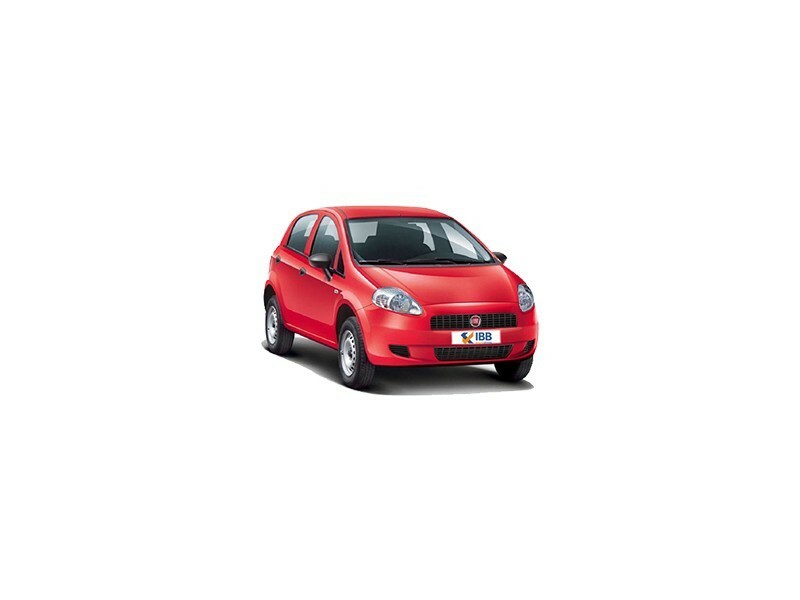 A car which is much adored by fans, the Punto Pure gets almost the same design as its siblings. Although some may think that the design is outdated and should have been changed, there are other modifications which catches the eye and appeals more than its design aspect. Not only is the body structure strong but its designed with the right measurements. The curves along the exteriors should catch your attention along with the grille that hosts the automaker’s logo. Thanks to the crease lines, the bonnet is stylish and long. The highlight is the stretch back follow me headlights. The bumper has air vents which are finished in black but there will be no fog lamps. Alloy wheels also seem to have been skipped. Door handles are body coloured, OVRMs are also present, rear fog lamps in the body colour, mounted headlamps and LED taillights which are big. Although quite plain and to the point, interiors do make an impact and brings about a decent ambience when you are seated inside. Here it’s quite similar to its sibling again. It has adequate legroom, upholstery for the seats in dual tones, passable equipment for the interiors, an instrument cluster which is illuminated, cup holders in the front and back etc. 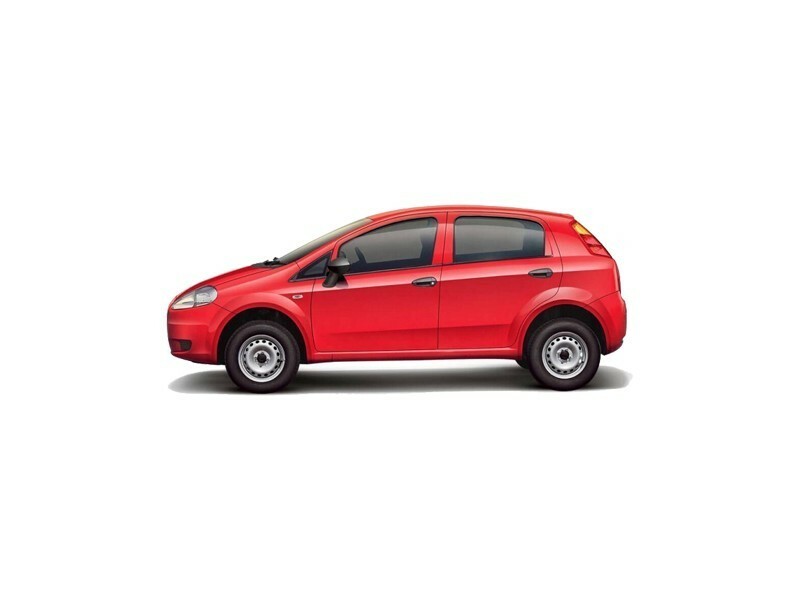 It can comfortably seat 5 passengers and the boot space of 280L is also quite sufficient. The 1.2L 1198cc petrol engine churns out 67BHP of power and a torque of 96Nm. And the 1.3L1248cc diesel engine produces 75BHP and a torque of 197Nm. Both the engines are linked to a manual transmission system with 5-speed. Performance of the car is what makes this car stand out. It is quite powerful and can outperform most vehicles. Offers ample space for passengers in the front and rear as well. For the amount of power, space and for the fit and finish of the vehicle it is priced competitively. Service network of Fiat is not as entrenched as competitors’ although it’s slowly improving. Although it has good performance, looks are a dicey factor – some like it and some don’t. This poses a problem. Establishing a foothold in a competitive market where rivals offer more is a challenge for Fiat. 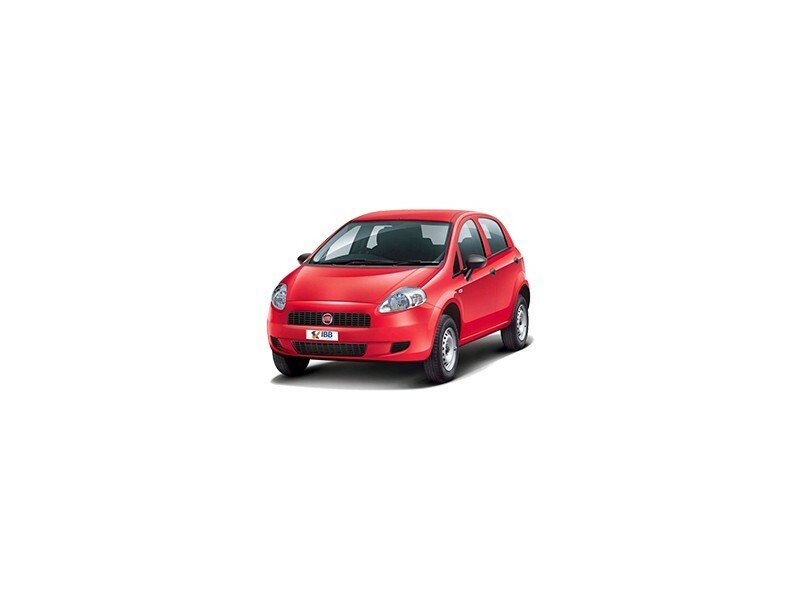 Performance is widely talked about when it comes to the Punto, but looks have mixed feelings. The pricing too is quite competitive and affordable for all that it comes with and definitely lures buyers. Although, there are competing vehicle which offering a wide array of features and trimming for a cheaper price – so if you are willing to adjust with this, then this is a great buy. All in all, it’s a reliable vehicle and has a good feel to it. With Fiat expanding and making service centres easily accessible and more in number, there is no reason why a person living in metros should not opt for this vehicle.